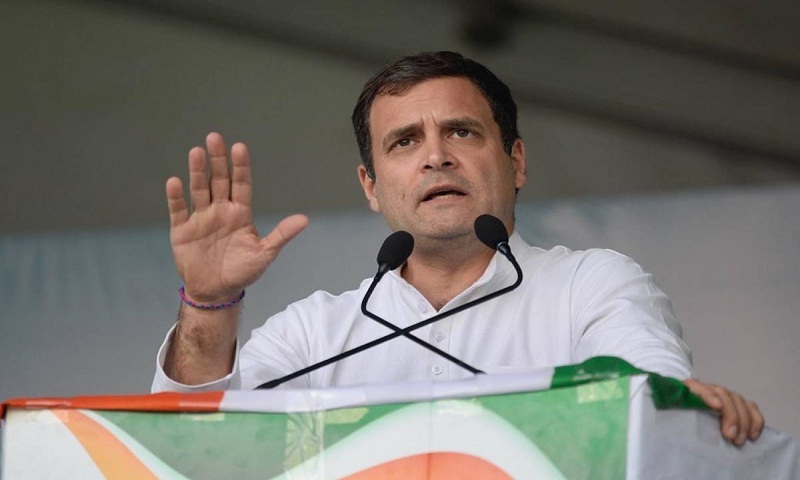 Amid the continuing uncertainty over the possibility of a Congress-AAP alliance in the national capital for the upcoming Lok Sabha polls, the Delhi Congress has left it for party president Rahul Gandhi to take a final decision on the issue. In the face of sharp differences and divergent views among the Delhi Congress leaders on the question of a tie-up with the Arvind Kejriwal-led AAP, Gandhi has been in a bind on the issue so far. Delhi Congress chief Sheila Dikshit has been against this alliance publicly in view of the “party’s revival and long-term interests” in the national capital, while the AICC leader in charge of Delhi, PC Chacko, has openly favoured of the proposed alliance in a bid to defeat the BJP in accordance with the party’s agenda and strategy for the general elections. Chacko reportedly said Gandhi would take a final call on the alliance issue and convey his decision to him. He however did not give any timeframe in this regard, report The Statesman.